• to promote library services that provide users with access to information through national, state, local, regional, and international collaborations and networks. 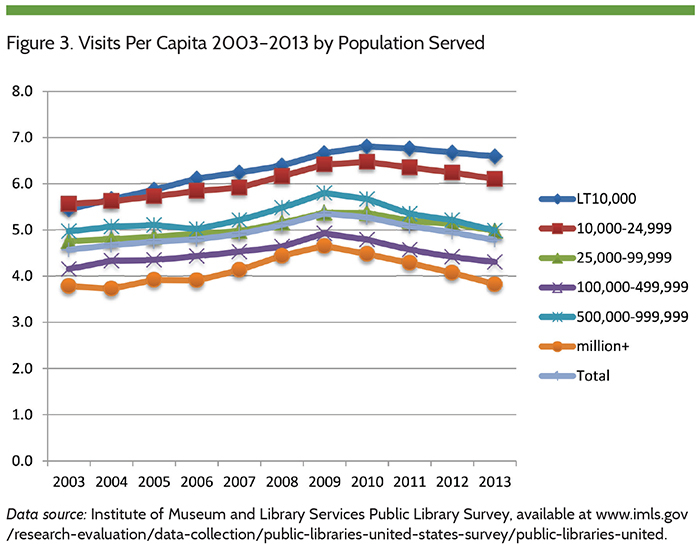 • The Public Libraries Survey, which provides information on key metrics of library health and services across the United States and the outlying territories, and tracks trends in libraries. 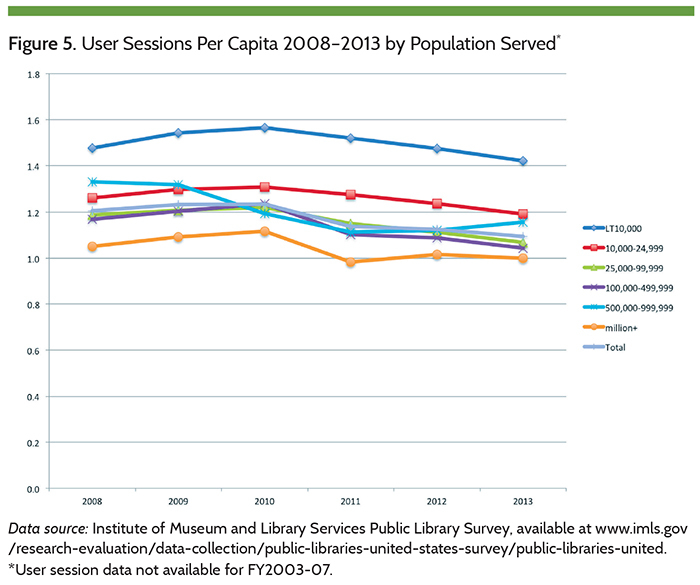 In addition to the longstanding library data collections efforts, IMLS uses other federal data to analyze how public libraries serve their communities, and produces a report of overall findings, research briefs highlighting topics of general interest, and a public use data file. • The State Library Administrative Agency Survey, conducted every two years, which describes information the current state and health of state library administrative agencies. 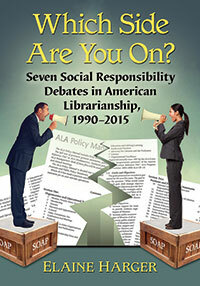 IMLS produces a summary report of the overall survey findings an a public use data file, which are used by the Chief Officers of State Library Agencies, federal policy makers, government and library administrators at federal, state, and local levels, researchers, and the American Library Association. • Serving as important partners in creating community plans for emergency preparedness and disaster response. Objective 1.1: Invest in projects that provide inclusive and accessible learning opportunities to individuals of diverse geographic, cultural, special needs, and socioeconomic backgrounds. Objective 1.2: Support communities of practice that draw on current research and evaluation literature to develop effective informal and formal learning experiences in museums and libraries. Objective 1.3: Facilitate partnerships among museums, libraries, and other education providers to expand learning opportunities for the public. 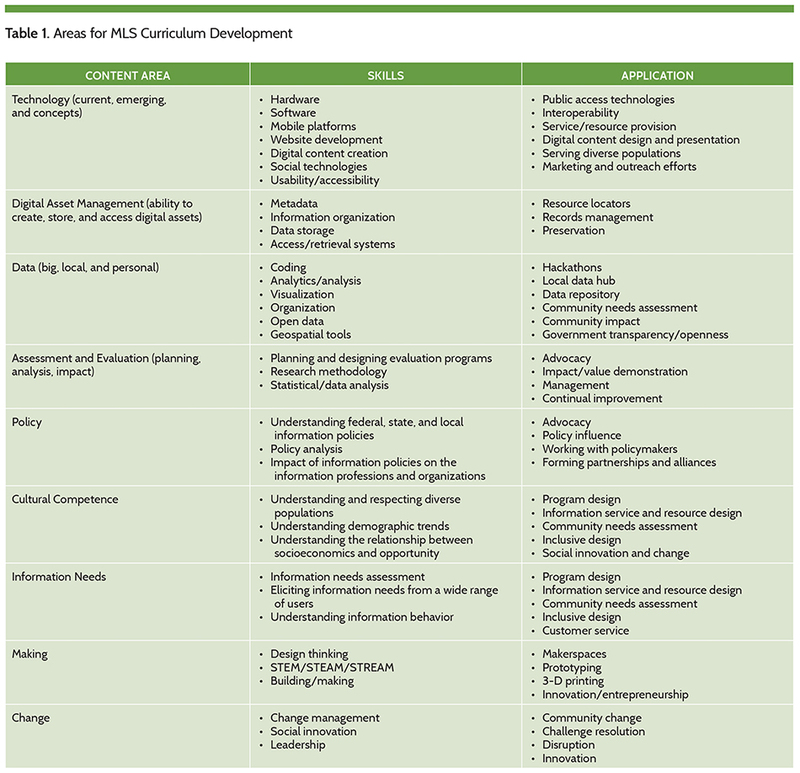 Objective 1.4: Support the training and development of museum and library leadership to meet the needs of diverse publics in a rapidly changing environment. Objective 2.1: Invest in projects that strengthen the role of libraries and museums as core components of a broader community learning and service infrastructure. Objective 2.2: Partner with other federal agencies to leverage the resources of libraries and museums in advancing national priorities, including education, health, disaster preparedness, digital literacy and economic and workforce development. Objective 2.3: Ensure that public and private sector leaders have the information they need to make strategic policy and investment decisions that leverage the infrastructure and expertise of museums and libraries. Objective 3.1: Support the care and management of the nation’s collections, both material and living, to expand and sustain access for current and future generations. Objective 3.2: Develop and implement a nationwide strategy to expand public access to the information, meaning, and content found in museum and library collections. https://www.imls.gov/about-us The mission of IMLS is to inspire libraries and museums to advance innovation, lifelong learning, and cultural and civic engagement. 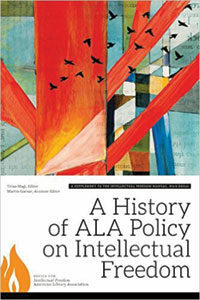 We provide leadership through research, policy development, and grant making. “What started in 1967 as a dream for a few academic libraries in Ohio is now a reality for thousands of libraries worldwide and the millions of people we serve. As a nonprofit global library corporation, our goal is to achieve an operating income over time that ranges between 2% and 4% of revenues. This approach ensures that OCLC remains financially sound and can make ongoing investments in technology, research, and development required to meet the needs of our membership. Historically, we have achieved this goal through revenues in line with the cost to deliver services, plus interest and dividend income from our investment portfolio. As noted in last year’s report, OCLC has operated at a loss due to restrained price increases combined with heavy strategic investment into new services, as well as technology upgrades, facility renovations, and a staff resource realignment. Dividend and interest income from the investment portfolio has enabled OCLC to partially offset these operating losses. • There were more than 274 million page views on WorldCat.org™, making library collections findable and accessible around the world. • Advancing the National Digital Platform identifies the extent to which public libraries are digitizing their collections and how they can work cooperatively. • With Demystifying IT, we helped archivists achieve a better understanding of how information technology professionals work so that they can be more effective collaborators. • The Relais™ International team joined OCLC in January 2017. Relais D2D, the market-leading consortial borrowing solution, provides key features such as requestability logic, which facilitates the highest fill rates in the industry. 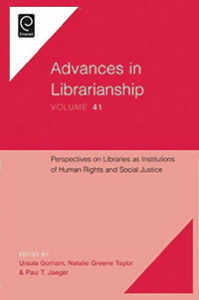 • More than 15,000 learners used the WebJunction Catalog of library courses and webinars during the year. by Susan Crawford, a columnist for Backchannel and a professor at Harvard Law School. She is also the author of The Responsive City and Captive Audience. Imagine that you are Jeff Bezos. For four hours two weeks ago, you were the richest person in the world. And though Wall Street knocked you down a notch, pretty much everyone thinks it’s inevitable that you’re going to be number one again. You’re starting to be aware of the smell of the tar pits and you’re casting about for a way to put all that loot to some good. You’re eying the Gates-Buffet Giving Pledge and thinking that if you donate half your fortune it should make a difference. You’re comfortable with making older but meaningful institutions great again. So far, you’ve concentrated on things that might benefit our distant successors—space travel, cancer treatments, AI, and a clock that will keep running for 10,000 years. But you want to do something more immediate. You say you want your philanthropic activity “to be helping people in the here and now—short term—at the intersection of urgent need and lasting impact.” You are open to suggestions–so much so that you even recently tweeted a “request for ideas. I have a suggestion for you, Jeff Bezos. How would you like to become the Andrew Carnegie of our time? Yes, I am talking about libraries. Those places where books sit on shelves, not delivered by FedEx. And so much more. Carnegie made them the center of his philanthropy, and almost became synonymous with them. More importantly, he changed countless lives with his investments in libraries. I have heard that you’re looking for big ideas, and this is one. Today, local libraries are thought of as slightly retro public institutions. For some reason, major donors don’t get excited about them. OK, there are some notable exceptions to this rule—in my adopted city of New York, for instance, Stephen Schwarzman has his name engraved on the main branch building of the public library; in Kansas City, the Kemper family has donated millions to the downtown branch and a Kemper scion, R. Crosby Kemper III, has been the executive director of the library for more than 12 years. But the real impact—the one that changes lives and transforms communities—has yet to be made. It turns out that libraries are the very model of the more-than-shovel-ready, here-and-now, urgent-need-and-lasting-impact places that you as a tech philanthropist claim to be interested in supporting in a big way. And libraries’ needs are dire. You, Mr. Bezos, may not have been inside a library in a while. Things have changed. Today, libraries are serving as essential civic places. Trusted by every part of American society, they’re the only noncommercial places other than city squares where people meet across genders and ages. They provide all kinds of services and programming—just visit the glorious Madison, WI Central Library, where a first-rate makerspace is under the same LEED-certified roof as local service agencies helping people sign up for health care and food assistance. 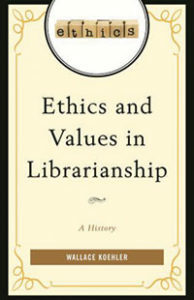 Librarians are not shushing people, and libraries are no longer only silent cathedrals for solo reading. (They still have reading rooms—don’t worry.) Instead, these great pieces of civic architecture are being repurposed: They’re places that offer classes in computer skills and thousands of other subjects, provide internet access to millions of Americans who can’t afford it, and host innumerable neighborhood meetings. Libraries these days are providing meals to kids and adults through local food banks, working with local immigrant agencies, offering homework help, and loaning out an amazing array of things, from musical instruments to microscopes. (Yes: the Library of Things.) What they’re up to is dazzling. 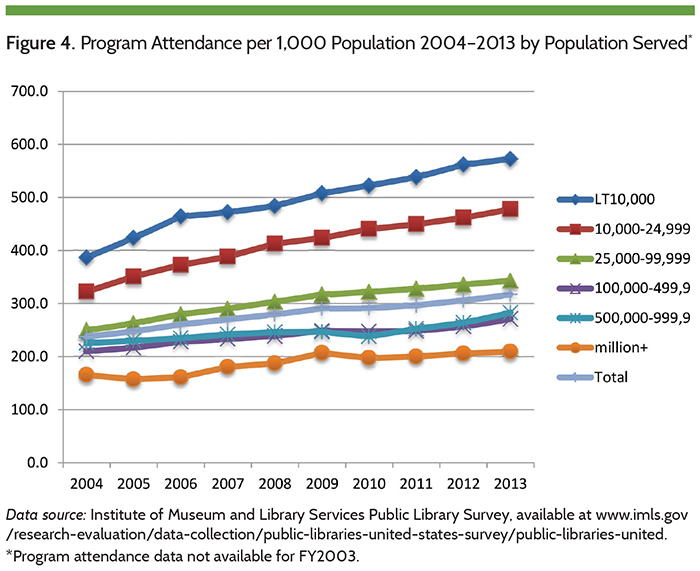 And in 2013, 94 percent of Americans said that having a public library improves the quality of life in a community. As America gets older and more unequal, its people need new forms of education to thrive—and libraries are ground zero for every public value the country cares about. The American Library Association says that America’s more than 120,000 public, school, academic, and special libraries are visited more than 1.4 billion times a year by hundreds of millions of Americans in every corner of the nation and from every walk of life. They complement but do not compete with your mighty commercial bookselling venture, Mr. Bezos. 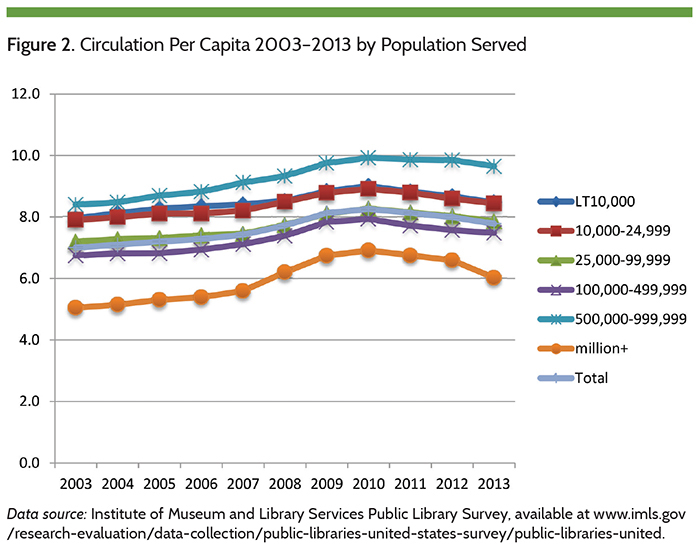 At the same time, libraries are chronically under-resourced. Limited hours. Limited staff. Low pay. Constant need for renovation. Overcrowding. Libraries are attempting to serve people in an era of thin government support, increasing need, and staggering inequality—much like the era that gave us Andrew Carnegie. His response to the problems of his time was to build thousands of public libraries across the country, starting in 1886. Most of those beloved community libraries are still functioning. Carnegie aimed high, wanting to make the world better than he found it. And he succeeded. Here’s the twist in the story that you, Mr. Bezos, may not know: Carnegie’s money was given on the condition that local public authorities step up with pledges to support and maintain the institutions that he launched. 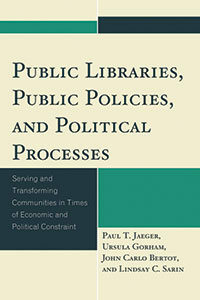 For Carnegie, this structure fit with the idea that communities were being helped to help themselves—a pillar for him. Many cities turned down Carnegie’s offer, and later regretted it. Whether or not the local library a random American uses today was actually built by Carnegie, he or she knows what that philanthropist did. More important, if a philanthropist was someone who wanted to get a glimpse of what his money did, he would be proud of what his money had accomplished. 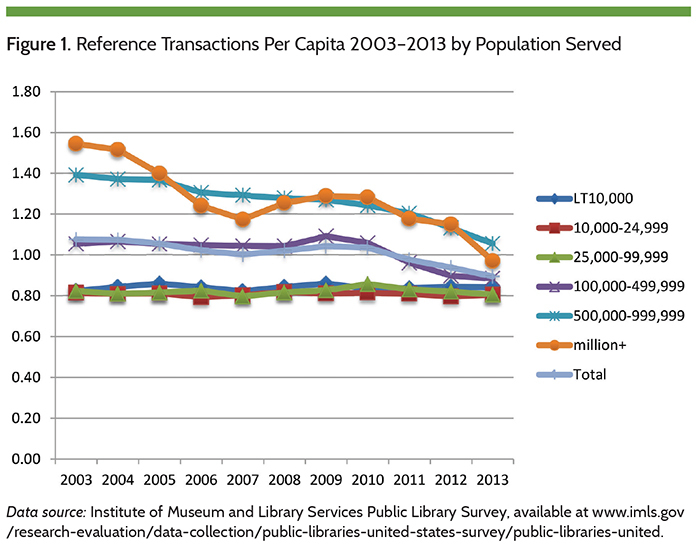 Tragically, the federal government and the states are constantly cutting back on library funding. You would almost think that politicians don’t want members of the public to have access to the very knowledge that would lead them to make informed decisions! But those politicians are ignoring the fact libraries are citadels of civilization and economic ladders for those otherwise stuck on the bottom rungs. Why not use the lever of your money, Mr. Bezos, to spur public authorities to do their part? Just like Carnegie did. It is hard to imagine a better use of billions. 8/9/2017 – Backchannel is a digital magazine that delivers readers the most revealing technology stories in a single weekly dispatch: no fluff. Learn more here.